Neely Henry lake, near the north Alabama city of Gadsden, is one of Alabama’s lakes I’ve fished since I could drive a truck. My father and my uncle fished it since it was impounded in 1966. You could say, I know this lake. I have logged a lot of hours on this lake. 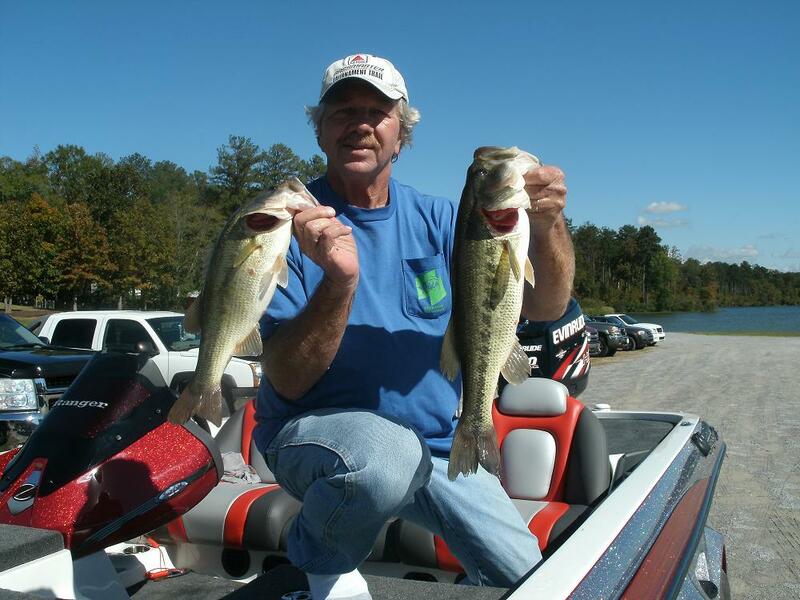 After tournament fishing, guiding and exploring all of Neely Henry’s 50 miles of navigable Coosa River waters – I have learned a lot about fishing the lake in all seasons. 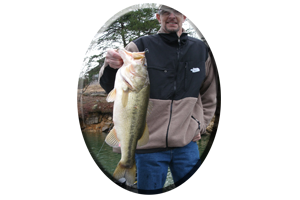 This includes tackling Neely Henry lake’s often finicky largemouth bass and adjusting to the unpredictable nature of the Coosa River spotted bass. 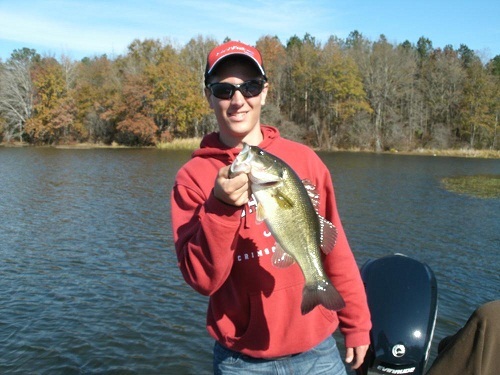 Still, just like when fishing any Alabama lake, targeting these finny friends on Neely Henry lake has got to be at its best during the spring season. 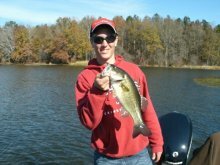 Here’s some tips for pre spawn bass, spawning bass and post spawn bass. Like most Alabama lakes, Neely Henry lake is below normal, full pool level. Mostly due to last years drought or traditionally its usually down a few feet for the winter season. By mid April the lake is usually back to full pool level. Around the last week of February it was down 2 feet. Neely Henry lake could be down even more or suddenly rise due to heavy rains in March. Low water concentrates these bass. This not only places them in some very predictable locations, but often low water conditions can really group up these bass. 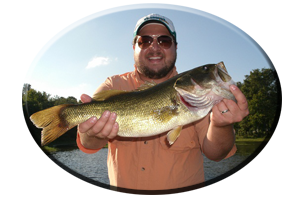 They can be fooled with a variety of lures and presentations, with several bass often taken off of one lone spot. The reasons these bass group up during the pre spawn month of March, are many. 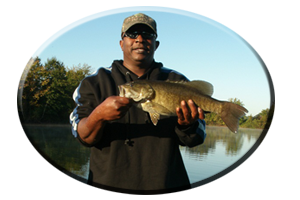 After coming out of their wintertime, semi-dormant hibernation period (they never quit eating, just slow down), these bass are hungry, so food is the main agenda. Most male and female bass feed heavily right prior to the spawn. This is constant, daily feeding that usually takes place – starting in early March (the more the water warms into the mid-to-upper 50′s), on into early April. As water temperatures then gradually rise into the upper 60′s, it triggers them to move shallow and bed. That is, with warm, stable weather conditions. March is a month notorious for cold fronts. A severe cold front is possible at least every few days. It can ruin a well laid out game plan, especially if you were previously catching them in shallow water. So always have plenty of back-up spots for cold front situations. 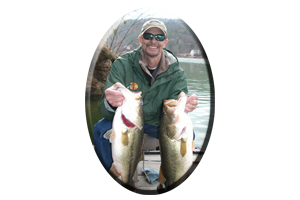 Cold fronts show that these bass either bury up in thick cover, or they suspend in preferred areas or they go back to deeper creeks and main lake areas, until conditions improve. 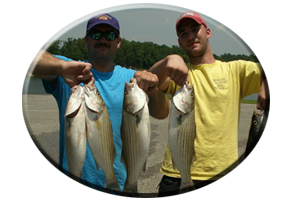 Although many anglers do not fish for bedding bass, they unknowingly catch them. April is a month when you will fool a bass often full of eggs or one that is actually on the bed. But always keep in mind, not all Neely Henry bass bed at the same time. Early April the water can still be cold, triggering bass to continue feeding until conditions get stable. So what is stable? Usually by the end of April conditions improve dramatically. This can be the weather, of which gets warmer each passing week. Or the constantly rising water temperature as it gets close to 72 degrees, the perfect spawning water temperature. Or the week of a full moon, a time when the majority of these bass will attempt to make a bed or lay their eggs. Or it can be a combination of all of these factors that together, will trigger these bass to mate and reproduce another year’s off spring. That’s stable conditions. By the end of April most bass will have bed and weather conditions should be stable. Air temperatures will be near 80 degrees. This is when all the little male bass guard the beds, running off any intruders and you will catch a lot of 1-3 pounders. Still, nearby in these spawning flats, the big female bass will not be far. When bedding some big female bass will mate, lay their eggs and then hang around the bed a few days. As the male continues to protect the bed, eggs or the soon-to-be newborn bass fry, the female bass recuperates and slowly cruises the area, looking for an easy meal. They may rest a day or two to and recuperate from the rigors of spawning. Some of these big bass have not eaten in days and they are weak and have a lot less energy after bedding, than during May when they are recuperated and hitting every lure that comes their way. This is got to be the best month for fooling numbers of bass and some big bass as well. For the past two months these spotted bass and largemouth bass have invaded the shallows, feeding, fattening up, and then losing it all with their bedding rituals. Then they fast, some not eating for weeks. But it does not take long to recuperate, especially with so many meals lingering around the shallows in May. By the first week of May the lake is back to full pool, water temperatures are in the 70′s and new growing aquatic weeds begin to emerge. By June, some of Neely Henry lakes aquatic weeds are thick, matted and still growing lake wide. These weeds begin their growth as the lake warms in mid April. As the lake level slowly rises, often flooding these new-growing weeds along the lakes shoreline, the bedding bass move right in. These bass continue to occupy any wood, weeds, or rock cover, as they lay their eggs and protect the bed for weeks, right on into May. Weeds make great resting spots and ambush areas for these bass. Bass that really do not want to move far or expend much energy. A stump right in a bed or nearby (or any cover), actually enhances a weedy spot, especially for bigger bass that dominate this cover what we call, “cover within cover” during spring and on into late May. As May gets underway a lot of prey emerge in the shallows for these bass to dine on. They are found hanging around the wood, rock and weedy cover these bass made their homes around the last few weeks. Wood cover can be stumps, laying logs, log jams, brush piles or even piers and boat houses. Bream, shad and minnows hang around all of this type of wood cover. Rocks are always good hiding places for crayfish and worms some of the bass’s favorite meals and usually easy-to- catch meals. Weeds hold all kinds of baitfish, crayfish and a new prey soon emerges as these bass come off the beds. Frogs. After emerging, their incessant croaking soon gets on the nerves of shallow water bass. These bass know these meals are easy to track down and frogs are easy to swallow. By May there are thousands of frogs for them to choose from. So tailoring your look-a-like lures far each fishing situation. That is what gets the strikes and fools these often, lure-conscience bass, that get pounded with a variety of offerings daily. By May, the end of the spawning season, they have seen a lot of lures. Still, by May its always topwater time on Neely Henry lake!